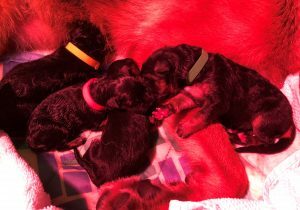 Home / News / Schönheit GS Welcomes Titania’s Puppies! 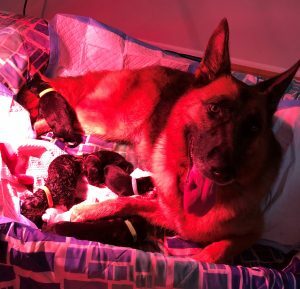 We are so excited to announce that early this morning, on August 12, 2018, Titania vom Mittelwest, successfully whelped five beautiful and healthy puppies. These pups come from an impeccable pedigree of Sieger and WUSV world champions on both parents’ sides. They will be ready to go home at 12-16 weeks. Call or email soon to reserve your pup. 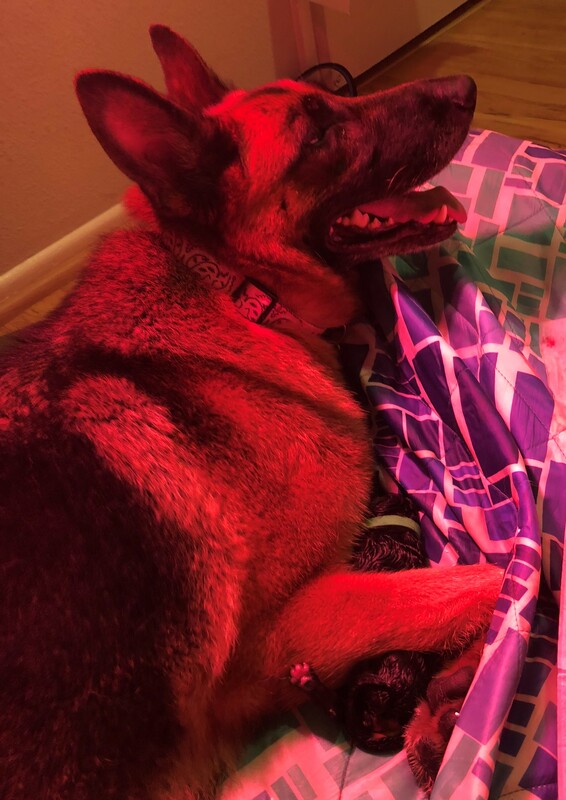 Pick of the litter for both male and female is also available for an additional cost.